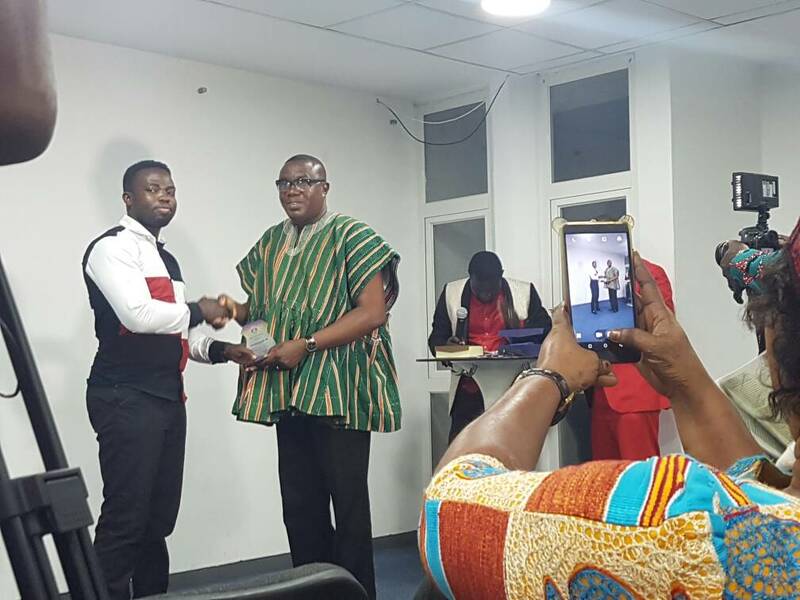 Ghana News–One of Ghana’s finest writers, Bernard Elikem Buachi last Saturday was adjudged the best media personality in the 4th Global Achievers Awards ceremony in Accra. 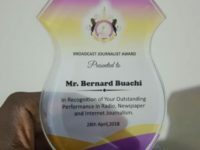 Versed in various aspects of media practice including radio broadcasting and online journalism, Mr Buachi was described as exemplary in his field. 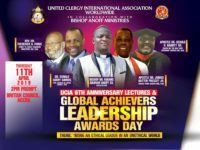 The ceremony which was organized by the US-based United Clergy International Association (UCIA) also awarded various personalities within academia, politics and medicine. Notable names that shared similar platform with Mr Buachi were Collins Owusu Amankwa, Member of Parliament for the Manhyia-North Constituency, Joseph Yamin, former Deputy Sports Minister and Samuel Ofosu-Ampofo, one of Ghana’s excellent former Local Government Ministers. 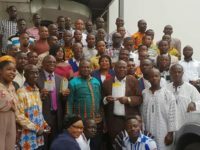 Bernard Buachi, affectionately called Ben by his colleagues is a native of Kpando, a popular town in the Volta Region of the Republic of Ghana. 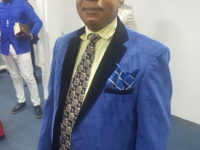 Mr Buachi, interestingly, has often been described as ambidextrous due to his flexibility in the various sections of the media including his smooth handling of morning shows, newspaper review and internet reporting. 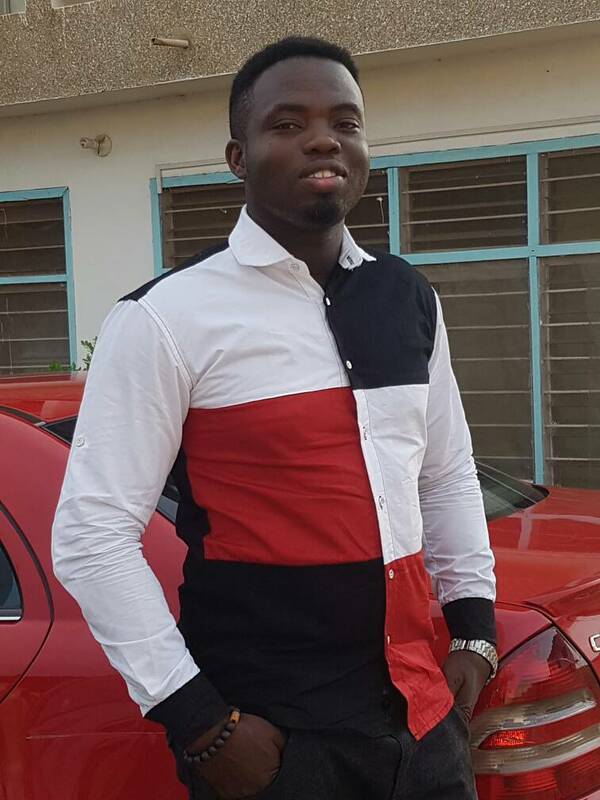 Having practiced for more than ten years, the versatile media icon holds a Bachelor of Science Degree in Agriculture from the Kwame Nkrumah Science and Technology (KNUST). He also holds an Advanced Diploma in Human Resource Management from the International Commercial Management (ICM) in the United Kingdom. 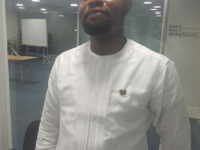 Mr Buachi, a prolific writer is a member of the Ghana Association of Writers (GAW) and has been directly involved in the training of several media personnel through the Focus Radioscope, a radio training program held under the auspices of Focus Fm, a campus radio station at KNUST. Speaking to the Ghanaian Observer Newspaper, Mr Buachi expressed delight at the honor conferred on him. This award, he stressed would only bring out the best in him, adding this shows people are monitoring his exploits. Mr Buachi commended the United Clergy Association for the initiative to award hard working personalities in the country. This, he noted will serve as a motivating factor for people in the country knowing that they will be recognized for the work they do in their various fields of endeavor. 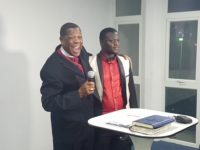 ‘’I am delighted to be given this award and I know this will spur me on to higher heights of which I am determined to reach with diligence’’, Mr Buachi posited. Congratulations Bernard, you certainly deserve it !!! Congtratulations, BERNARD BUACHI, grace Mercy, and peace be with you as you contine to Roar as a Lion and Soar as an Eagle toward your divine destiny.It was a honor to be a part of your day of recognition. Thanks Dr. Pressry. I’m honored to have met you too.